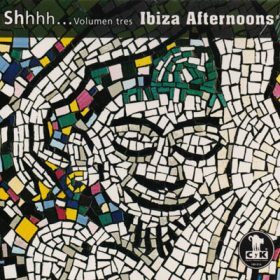 The Undiscovered Ibiza Volume 3 features ibicenca atmosphere with chill out and down tempo. DJ Pippi presents undiscovered soundtrack with a breezy ambience, breakbeats, downtempo, more or less trip-hop, and some tracks from the cultural world of Latin music. 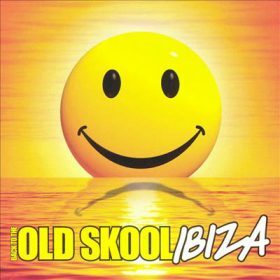 If you like to remember your holidays in Ibiza beach club listening to warm and sensual music, Dj Pippi selected the trends of Ibiza musical mixture: Spanish, Italian, Latin.